The very idea of going to the dentist used to bring the images of sterile offices, clinical smells, and strange, painful drill-like tools whose sound still makes you shudder when you remember it. However, with new technology in medicine and dentistry, things are changing and growing. Most clinics now invest in incredible, high-tech tools and techniques that are bringing about a new age in dental hygiene, and rather than just fixing caries and giving people braces, a dentist can now do a whole plethora of cool things. From aesthetics to practicality, take a look at some of the latest procedures you can get. We all know those painful pokes that the dentist administers with a sharp little tool to check for cavities. Every “Ow!” means there’s something off with our tooth, but today’s methods are a lot less painful, and a lot more accurate. With a laser diode that’s inserted into our mouth, the doctor can check for inflammations and cavities. Not only that, the lasers can take care of the blackened bits without the drill, and after that, you can have your teeth fillings with a lot less fuss involved. For people who are afraid of the pain and hate the long, achy time they need to spend at the clinic just to fix a tooth, this innovation will make them very happy. And hey, no more excuse for them not to go and get that tooth mended! Possibly one of the most practical things that has ever happened when it comes to keeping a patient’s personal medical history in check. Rather than radiography, digital scanners are now slowly becoming the norm because they are cheaper, faster, and there’s no longer any need to be limited to only one physical copy that the patient has to take with them every time they go for a checkup. It takes only a few seconds to make a digital copy, and then it can be stored on any computer or flash drive, or even be sent to someone’s email per request. 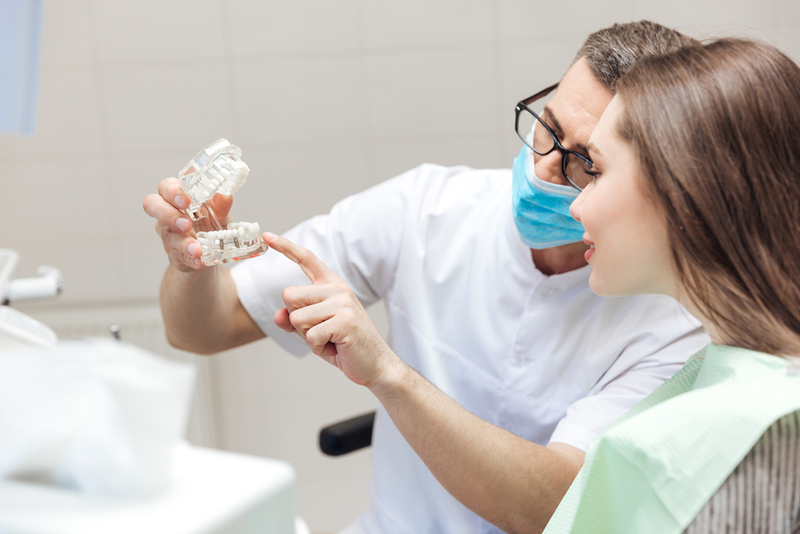 This makes it a lot easier to monitor dental conditions and recovery after procedures, and it also makes it easier to have a neat medical anamnesis. Dental veneers are one of the best ways to deal with crooked or yellowing teeth without the use of braces, but they used to be quite thick and unwieldy (not to mention unnatural-looking). Luckily, Aussies have contributed to revolutionizing this method, and now we can make much better, thinner moldings for the teeth. For example, going to Melbourne for porcelain veneers fitting is a popular way of creating a look of naturally straight, white teeth, and these thin shells are comfortable and can give patients their confidence back. More than just aesthetics, these can be used to fix worn-down or slightly crooked teeth, so patients with minor issues now have a great solution to turn to. Computer-aided design and computer-aided manufacture are no longer something only artists and architects can use in their profession. For dentists, it’s an amazing tool that lets them scan patient’s teeth and create 3D crowns in a very short amount of time. A lot less hand molding and sculpting is needed to make a perfect crown. 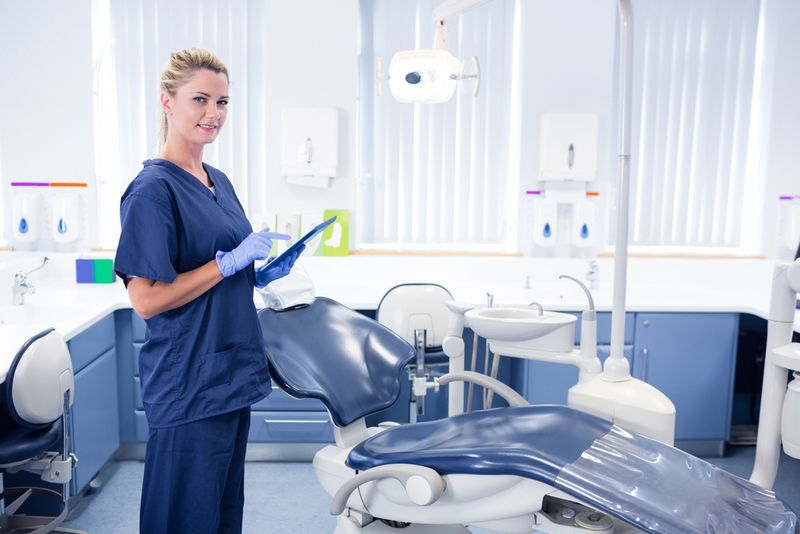 All sorts of restorative procedures are available with the new technology, and while CAD/CAM are not exactly new (they’ve been around since the 80s), now their usage is more widespread and more effective. Filling and bonding materials used in the past were a bit of a hit-and-miss. They had the tendency to degrade quickly without proper care, the color was always off, and they would often fall out and need replacing. Today, the plastic resin that is used is of much higher quality, adheres better, and is generally a lot easier to match to patient’s teeth and look completely seamless and natural once inserted. It’s really great to know about the new technological improvements we have around. For patients, the experience of going to the dentist is now generally a lot less frightening, and every single clinic puts patient comfort and satisfaction on their priority list. Keeping up to date with the new tech and investing in these modern procedures it the key to success, so enjoy researching them and keep learning more every day.